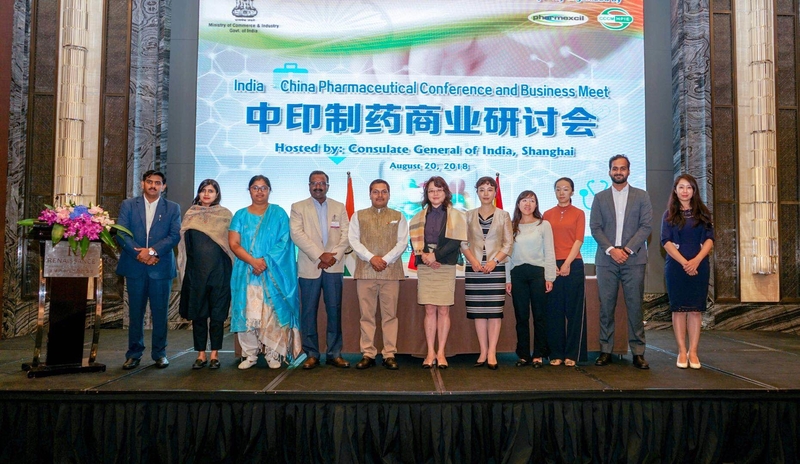 CGI, Shanghai hosted the India-China Pharmaceutical business seminar today. 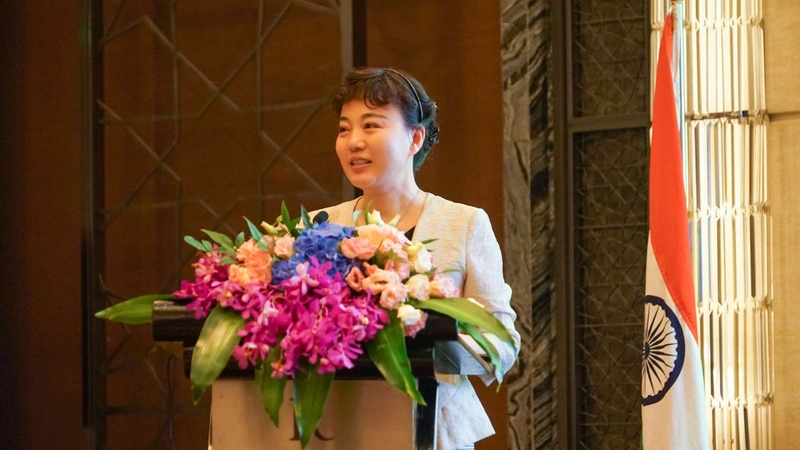 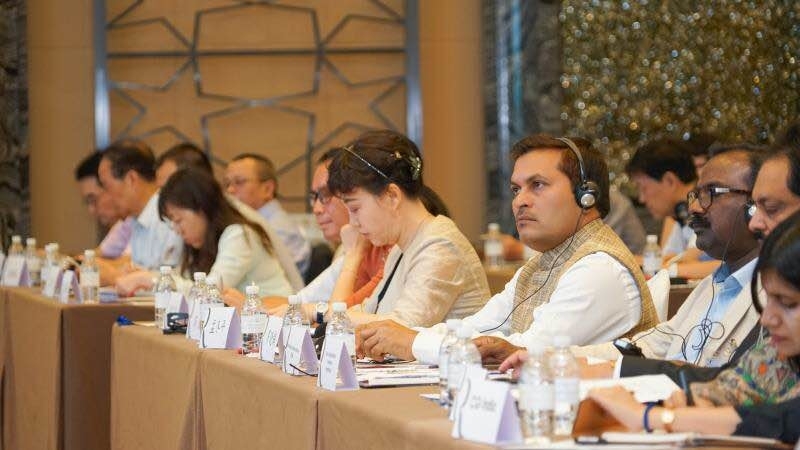 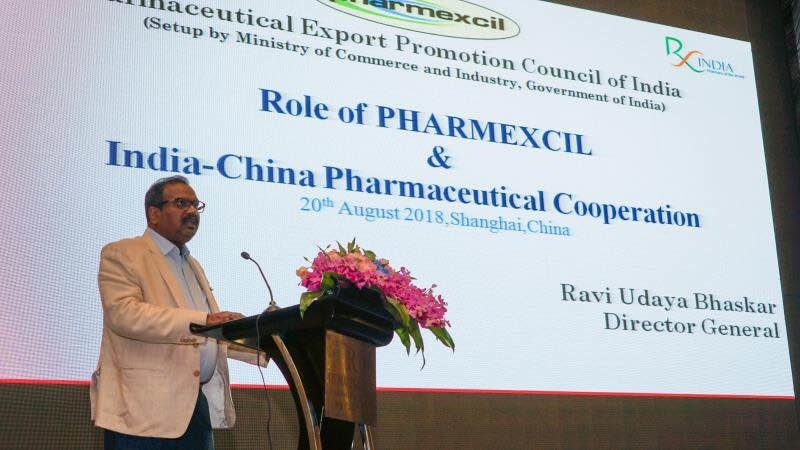 27 Indian Pharma companies and 90+Chinese companies including Chamber of Commerce CCCMHPIE participated in the event. 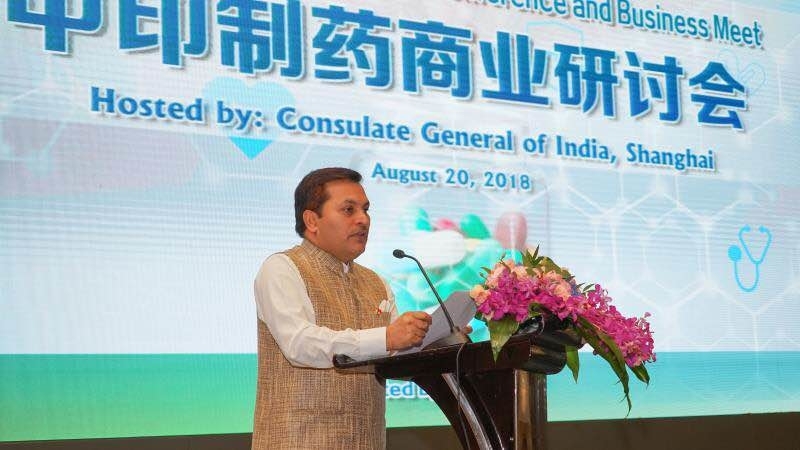 CG Anil Kumar Rai spoke about the potential of low cost high quality Indian drugs of providing an affordable health care in China. 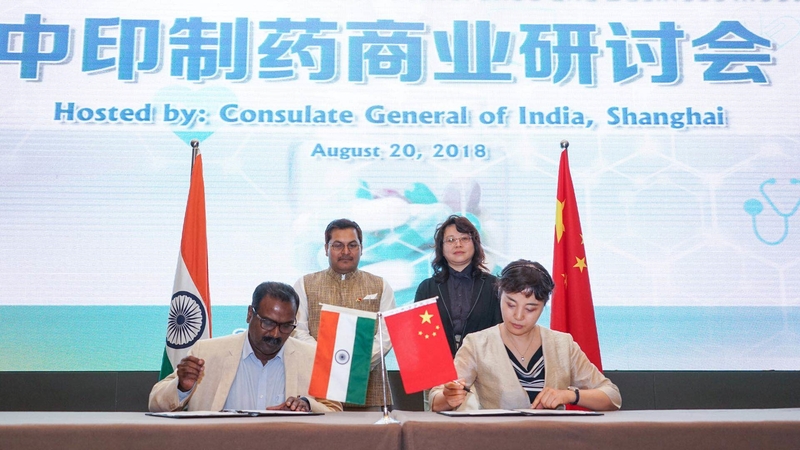 An MoU was also signed between Pharmexcil India and CCCMHPIE to explore future collaboration in drug licensing and manufacturing in China.